Experience the Magic of Flight. We will provide a safe, highly professional and reliable service to all our clients that will be memorable, educational, personal and cater to all their flying needs. 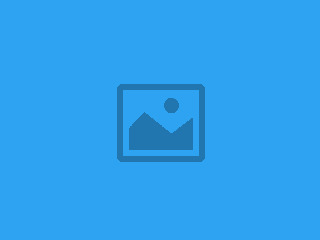 We will operate in an environmentally friendly and good neighbourly manner at all times, respecting and being sensitive to the wishes and needs of others. We strive to offer and provide unparalelled expertise, experience and customer service on the ground and in the air. Greenstone Helicopters utilises a broad range of helicopters to perfectly suit any task at hand. 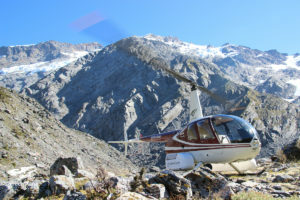 From scenic flights in comfort to filming at sunrise with the doors off, tracking kiwi’s to sluicing slips, fire fighting to hut building, hunting and fishing we have you sorted. The Robinson R22 carries 1 passenger plus the pilot and is great for observation work, pest control and training operations. It can be fitted with external cargo pods and also has a cargo hook. 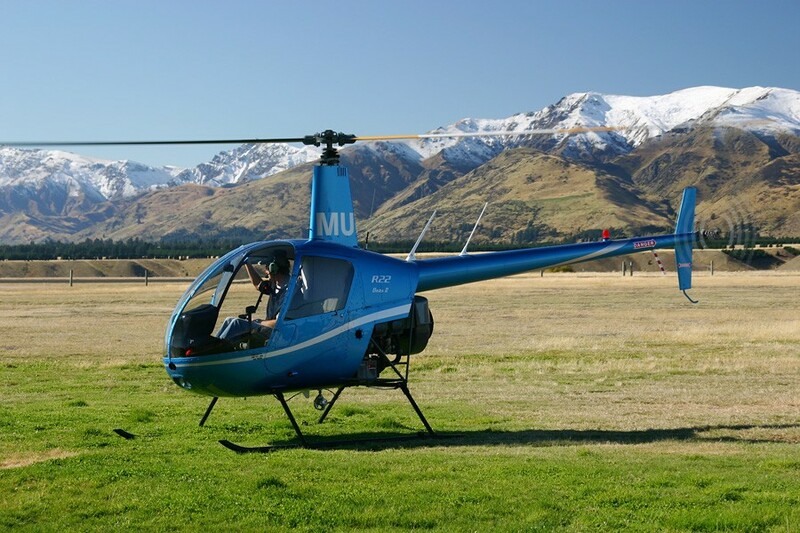 The Robinson R44 carries a maximum of 3 passengers plus the pilot. The unobstructed cabin area has exceptional visibility for all passengers. It can also be fitted with pods to carry additional equipment. The MD500 carries a maximum of 4 passengers plus the pilot. It posesses impressive manoeuvrability and cargo capacity both internal and external. The MD500 is fitted with a removable external cargo pod. The Squirrel carries 6 passengers plus the pilot. It also has gear lockers and can be fitted with pods to carry additional gear and equipment. All seats can be removed to provide a flat floor to allow for bulk cargo and equipment. We are very proud of our 100% safety record which shows we hold our clients safety as our top priority. All pilots hold first aid certificates. 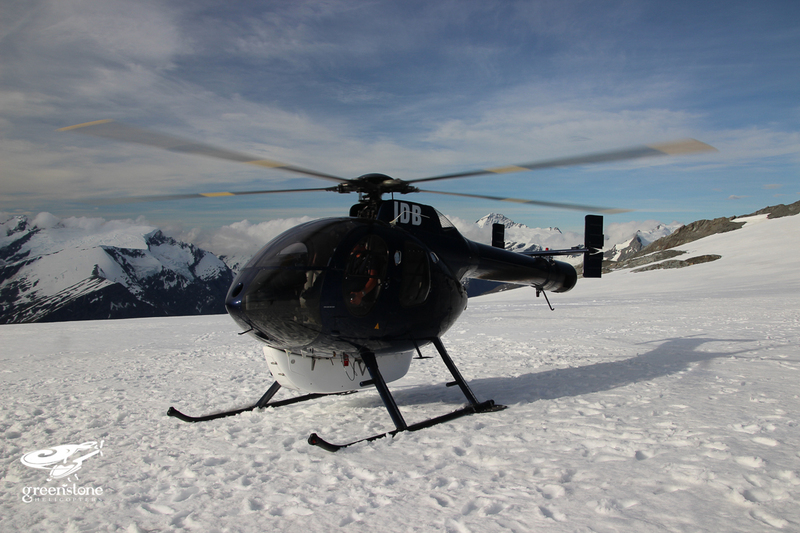 Our experienced pilots see what lies waiting in the hills on a day-to-day basis. A little local knowledge can save you time and money. 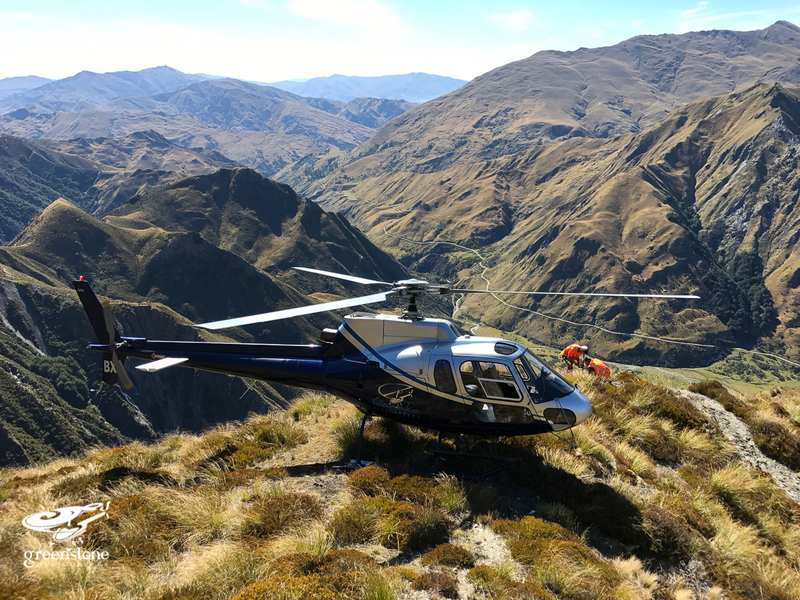 With two helicopter bases, one at Haast Junction and one at Neils Beach, we can ensure the most efficent service possible. 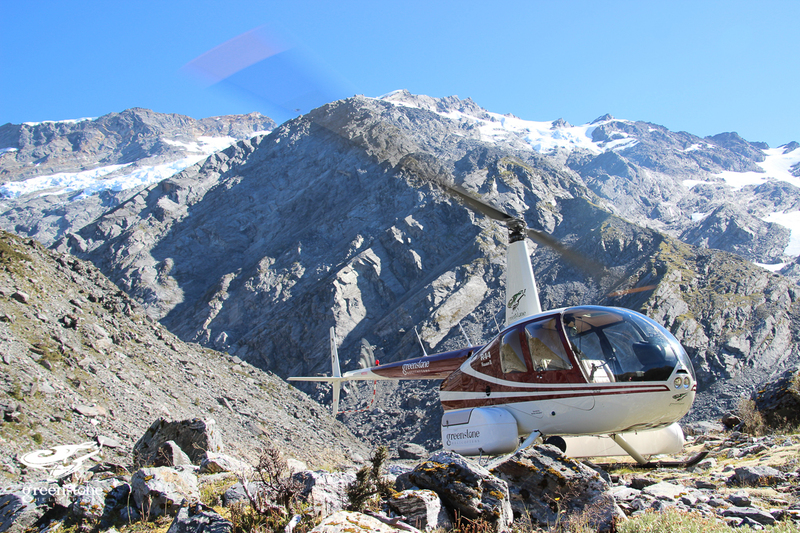 Your first port of call at Greenstone Helicopters. 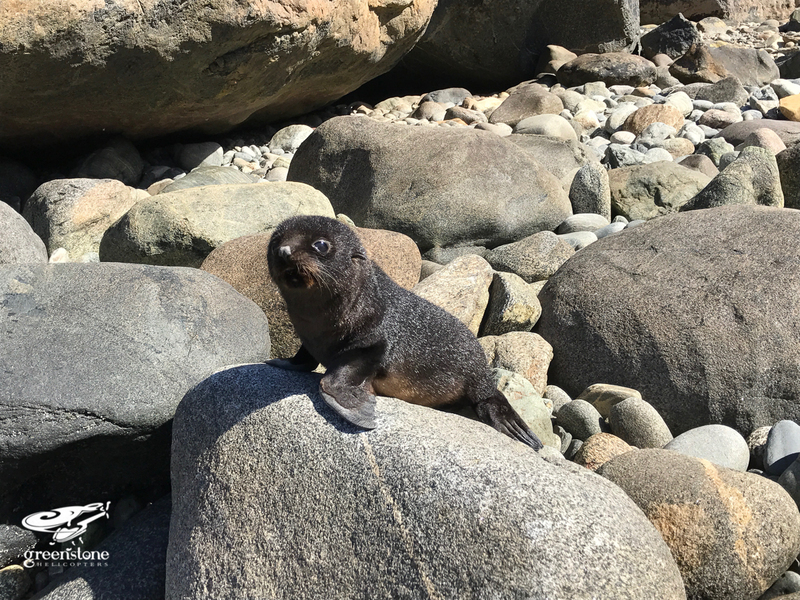 Pilot and local resident at Neils Beach. 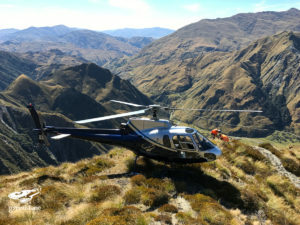 Chris is a part time pilot for Greensone Heliopters, also flying for Wanaka Helicopters. 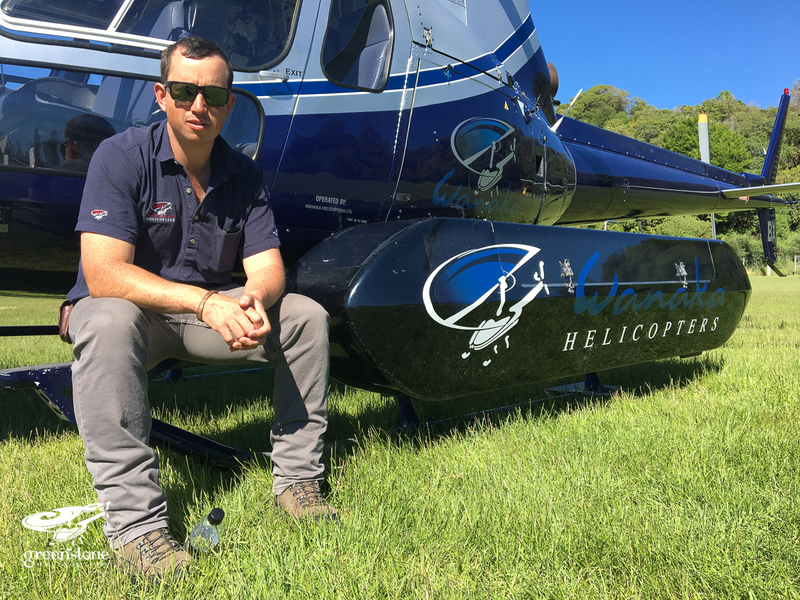 Will is a part time pilot for Greenstone Helicopters, also flying for Wanaka Helicopters. We are lucky to have the support of a large group of ground staff who do a wonderful job helping your trip run as smooth as possible. Maurice, Jared, Wobbles, Chopper, Mike, Pat, Simon, Carolyn, Charlotte, Cherin, Erica, Nicky, Emma and the Wanaka Helicopters Flight Trainees.